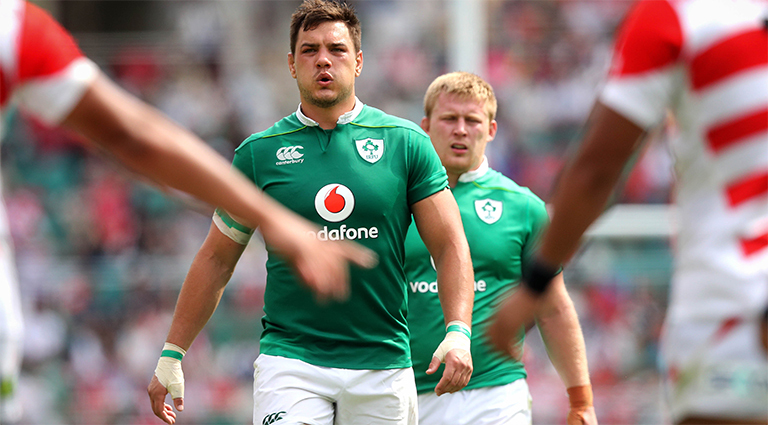 Connacht Rugby and the IRFU have this afternoon announced that Ireland international Quinn Roux has signed a two year contract extension up to the end of the 2020-21 season. He has made 85 appearances for the province and has earned six caps for Ireland since arriving in the Sportsground. The 27 year old South African born lock previously played with the Stormers, Western Province and Leinster. He joined Connacht initially on a loan deal in 2014 before signing a full time contract in 2015. He was a central figure in Connacht’s PRO12 win in 2016 and made his Ireland debut on the tour to South Africa in the same year.